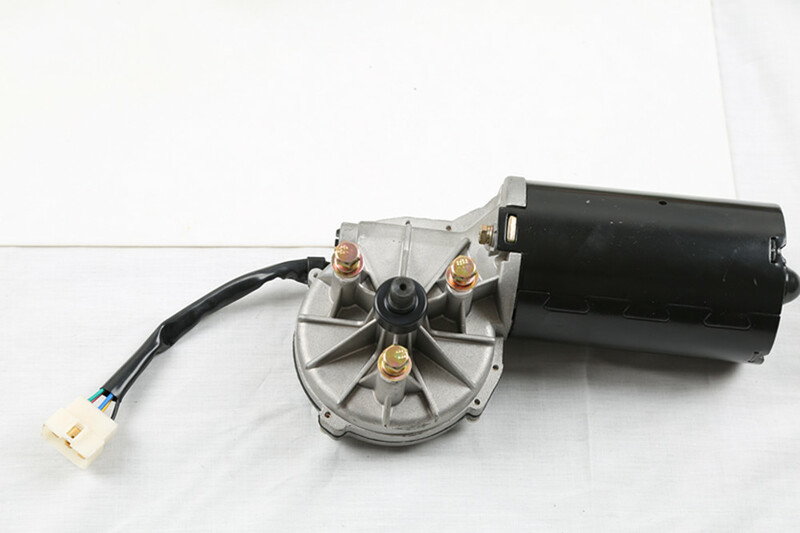 Wiper Motor: permanent magnet double-speed dc MOTOR with automatic resetting function and straight teeth connection of output shaft.Used in luxury medium and large-sized buses such as Benz, MAN, bombardier, VOLV, yutong and jinlong, with a life span of over 1.5 million times, high output power, low noise and excellent quality, it is a good substitute for VALEO and BOSCH products.Different connectors can be customized according to different requirements. Looking for ideal Yutong Wiper Motor Manufacturer & supplier ? We have a wide selection at great prices to help you get creative. All the Golden Dragon Motor are quality guaranteed. We are China Origin Factory of High Class Wiper Motor. If you have any question, please feel free to contact us.